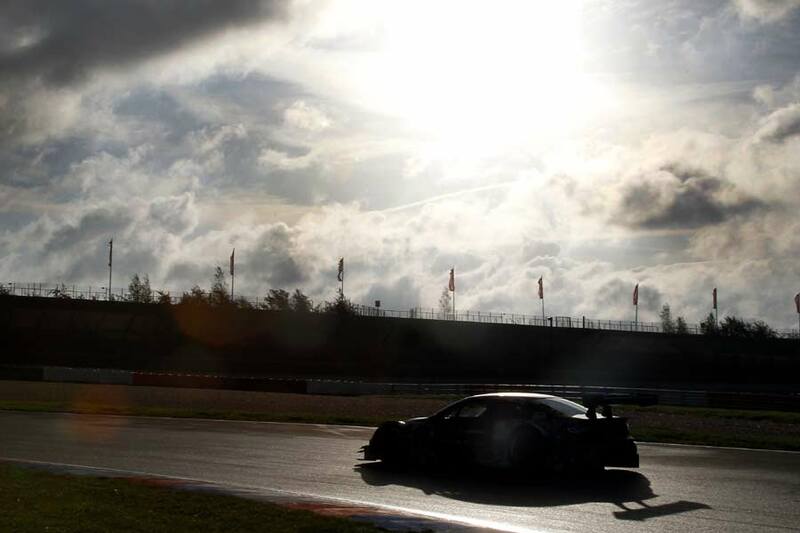 BMW Motorsport has enjoyed another successful test program at the EuroSpeedway Lausitz. 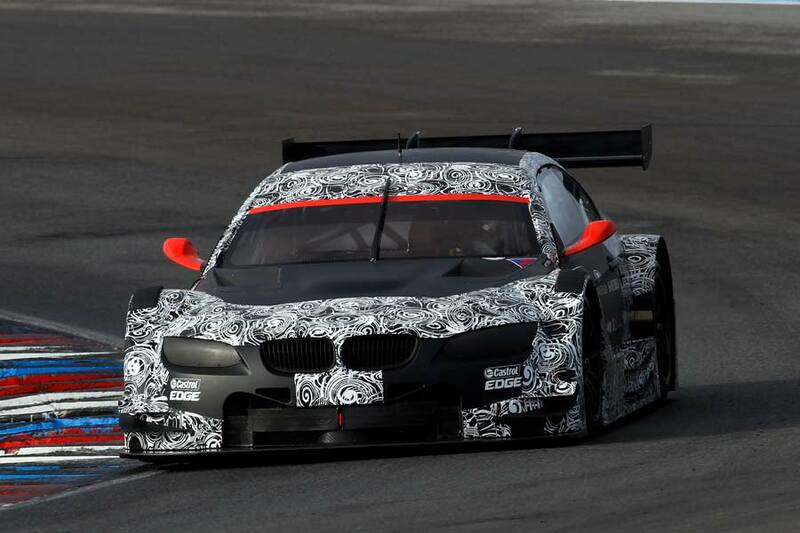 The three-day session, arranged to prepare the company’s M3 DTM car for next season, was again attended by BMW Team Schnitzer, BMW Team RBM and BMW Team RMG. Whereas the previous test days were sunny and dry, this latest session saw unsettled conditions, including cool temperatures and rain. This allowed the teams to work on tyre tests for such eventualities. All three teams reported smooth runs, managing an impressive 1102 laps of the 3.478 km circuit between them. 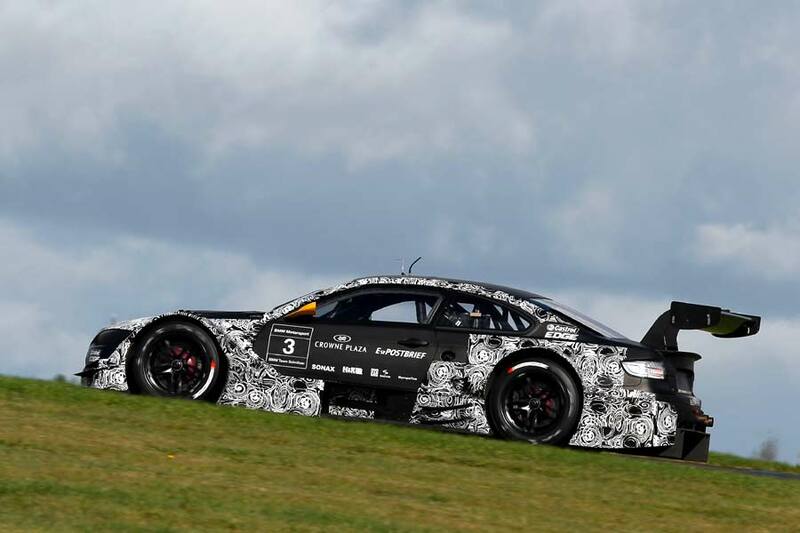 “It was great to be here and have the opportunity to test the BMW DTM car. It was my first real test in a touring car. The BMW M3 DTM is amazing, it has so much grip and downforce,” commented French driver Jean-Karl Vernay.